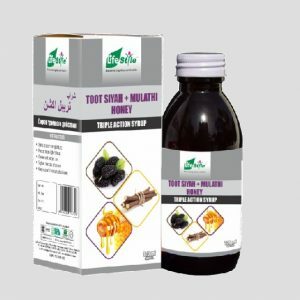 Lifestyle Toot Siyah Syrup is a brownish black syrupy liquid with pleasant taste formulated through diligent research work in R & D section of Lifestyle International. 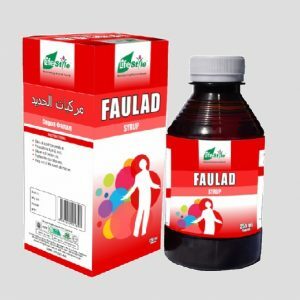 The resultant formula is unique one whose efficacy is many times greater than those already available in market. 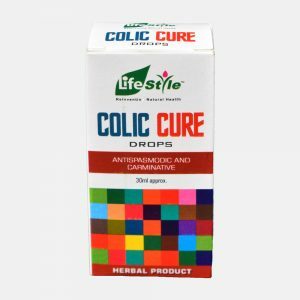 Diabetics should use this medicine under the advice of some authorized medical practitioner. 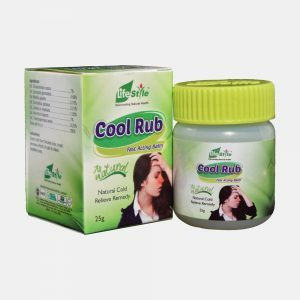 Adults: 10 ml (2 tea spoon full) to be swallowed Gently 3 to 4 times a day. Children: ½ to 1 teaspoon 3 times a day. Infants: 3 to 4 drops three to four times a day. 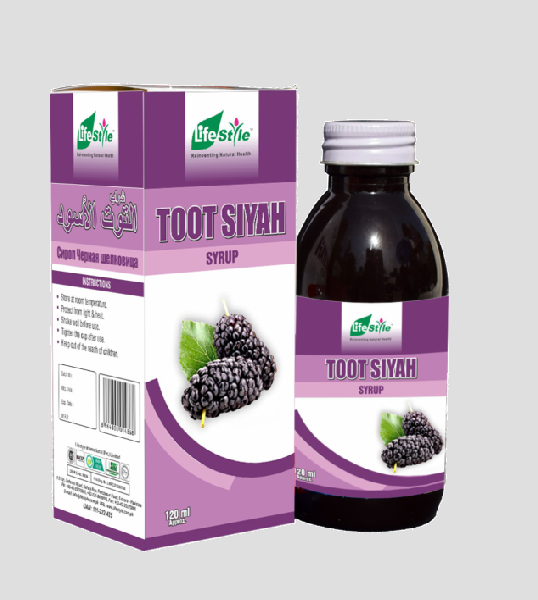 Lifestyle Toot Siyah is available in 120ml.